Bareilly: A girl was allegedly burnt alive by her neighbour for resisting a molestation bid in Shahiganeshpur area here, police said today. 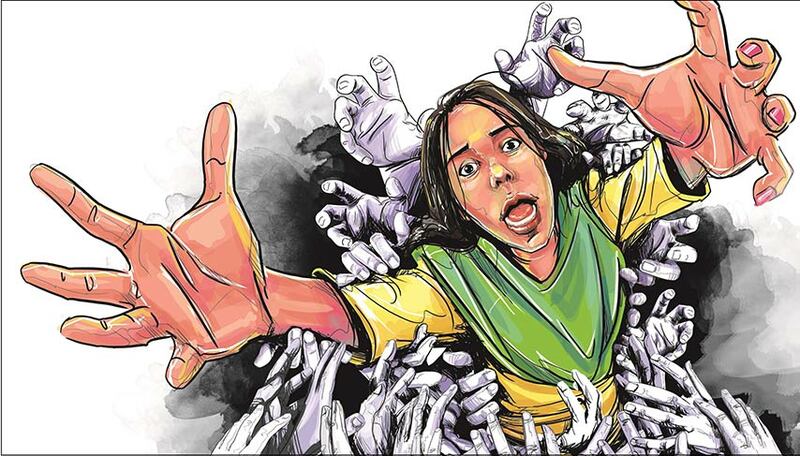 The incident took place on late night Monday, when the 18-year-old was alone at her house and the neighbour's son Hariom came to charge his phone and tried to molest her, they said. When the girl started shouting, he sprinkled kerosene on her and set her afire. The family members rushed the girl to hospital, where she died during treatment. SP, Rural, Khwati Garg that an FIR has been registered in the matter and a manhunt has been launched to nab the accused, who is absconding.